The benefits of fusion power are globally recognised. But the process of creating and commercialising fusion energy is a considerable scientific and engineering challenge. This challenge is the sole focus of our work at Tokamak Energy. We believe we have a unique solution that will enable fusion to be implemented efficiently and quickly. We are pioneering the compact spherical tokamak route to fusion power – exploring and developing our own compact spherical tokamaks (the device in which controlled fusion can take place) that will use high temperature superconductors to create strong magnetic fields to contain the hot plasma. Our mission is to change the way the world generates power – forever. We are developing a scalable fusion solution that will give the world an attractive new base-load power source that is plentiful, safe, cost effective, secure and clean. Our target is to have our compact solution for fusion providing energy into the grid by 2030. To achieve this objective, we are working in stages and ensuring our technology is robust and meets clearly defined targets and criteria. This enables us to develop our tokamaks faster and helps us remain on track to meet our ultimate target. Our latest-generation compact spherical tokamak is almost complete and we intend for it to be the first device in the world to demonstrate the commercial potential of fusion power. 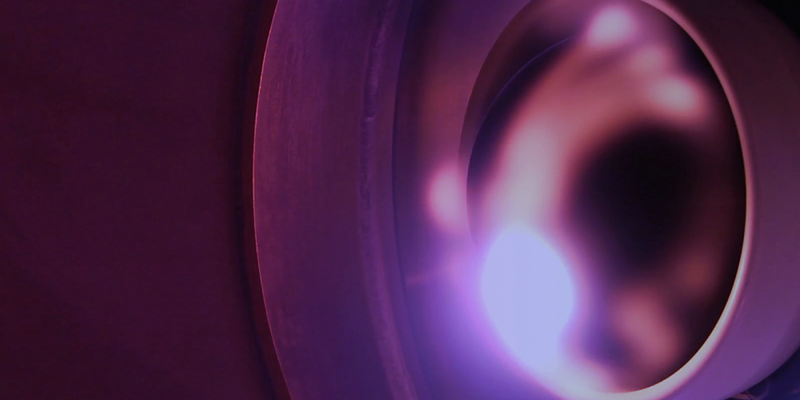 In ST40, we aim to heat plasma to temperatures of more than 100 million degrees Celsius. No other privately-funded fusion reactor has ever achieved this. If feasible, we will go on to demonstrate breakeven conditions in ST40 ­– another world first. This is the process that powers the sun. When two atomic nuclei collide, they fuse together to form one larger nucleus. This process releases energy that may be harnessed. We are well into our exciting fusion mission but we’re always on the lookout for talented people that can play a leading role in helping us to deliver our fusion solution. Our approach to fusion could have a significant impact on how energy is generated for generations to come. We like to tell our followers about our latest developments and successes.